Soooo, after I lost all motivation to draw for like a month I finally got it back yesterday. 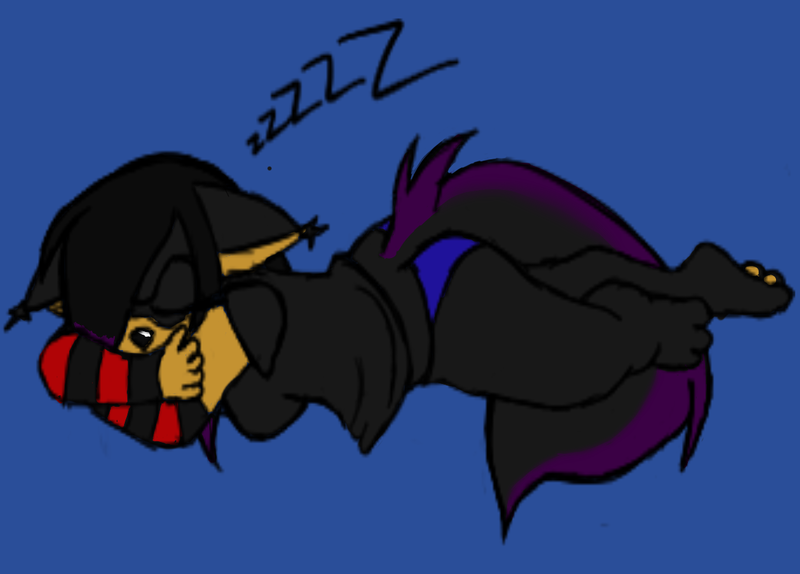 So I drew Jen sleeping. this idea came from looking at some google images.